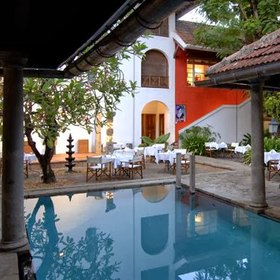 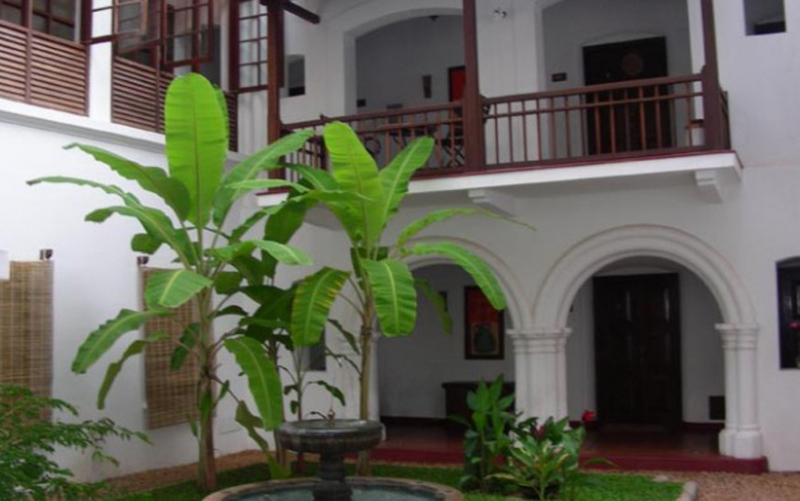 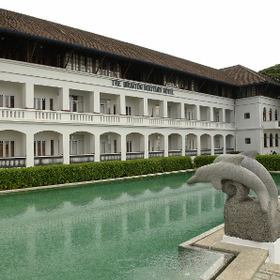 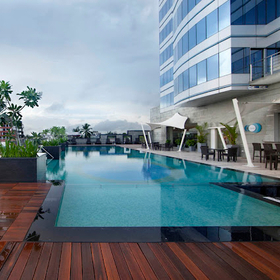 Activities include excursions to the many cultural attractions in Cochin. 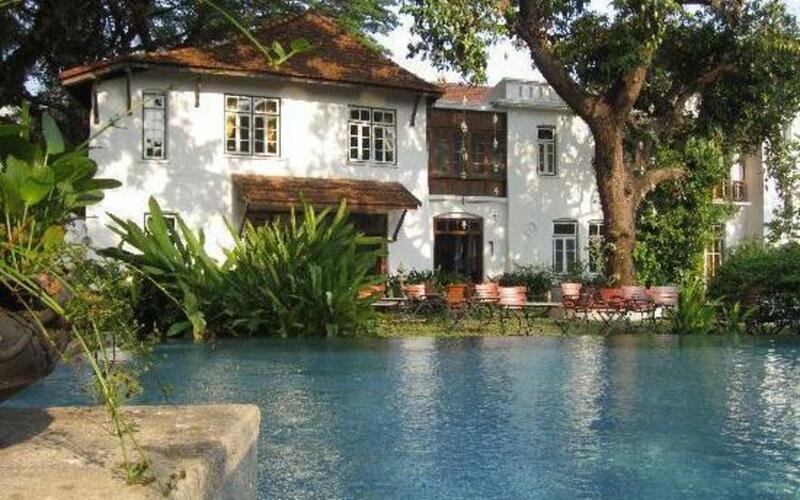 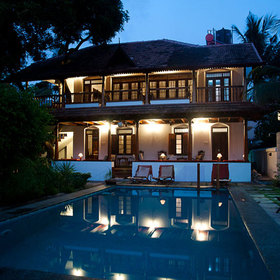 48 kms (1.5 hours drive) from Cochin airport, within Fort Cochin. 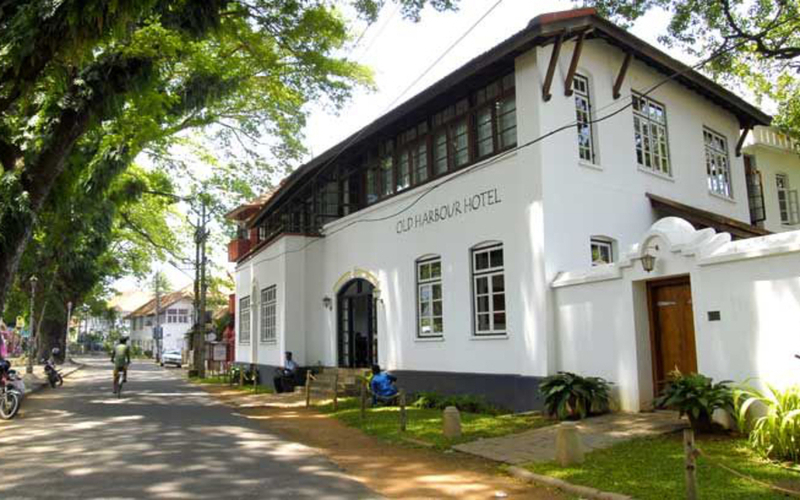 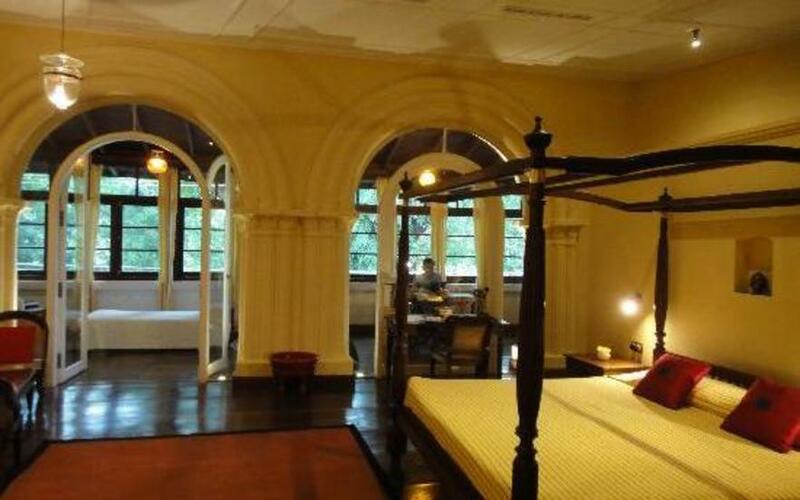 13 spacious rooms, each of them named after the various old streets of Fort Cochin. 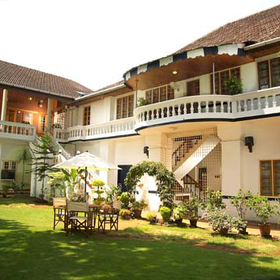 1788, a continental and Kerala specialty restaurant.